UNICAL Grease was established in 1980 and is headquartered in Jakarta, Indonesia. 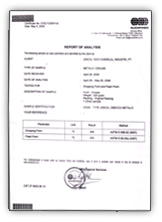 The company have been manufacturing many types of quality grease ever since. We are proud to have served Indonesian Grease Market for more than 30 years. We are growing steadily and also expanding our range of products and have strive to provide extensive range of products under the brand name UNICAL. We assure and guarantee you that we fully meet the highest standards of quality greases and at the most competitive prices to suit all our customer needs locally & globally. UNICAL Grease is now one of the leader for manufacturing quality grease in Indonesia where we manufacture innovative, quality assured and high performance grease. Our product range exceeds lubrication requirements for all major industries. With a complete range of greases products for all Automotive, Industrial & Heavy equipment applications,we are rightly proud of our historic position at the forefront of technological progress within the local & global lubricants market. UNICAL Grease will be a world-class grease manufacturer company driven by shared commitment to excellence. 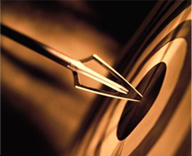 To cater the customer needs providing excellent high quality product with excellent service. Always giving priority to customer satisfaction and quality in production and services. To act honestly and respectfully to our Customers, Employees and Suppliers. To see our employees as the most important value. To adopt team spirit & team work as a principle in terms of a corporate environment. QC is part of the process in our company. Also, the most important part in the factory in order to provide better quality products to our customers effectively and efficiently. 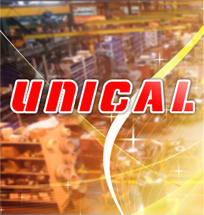 UNICAL Grease is committed to constant improvement of our products and services. Copyright © 2012 unicalgrease.com. All Rights Reserved.